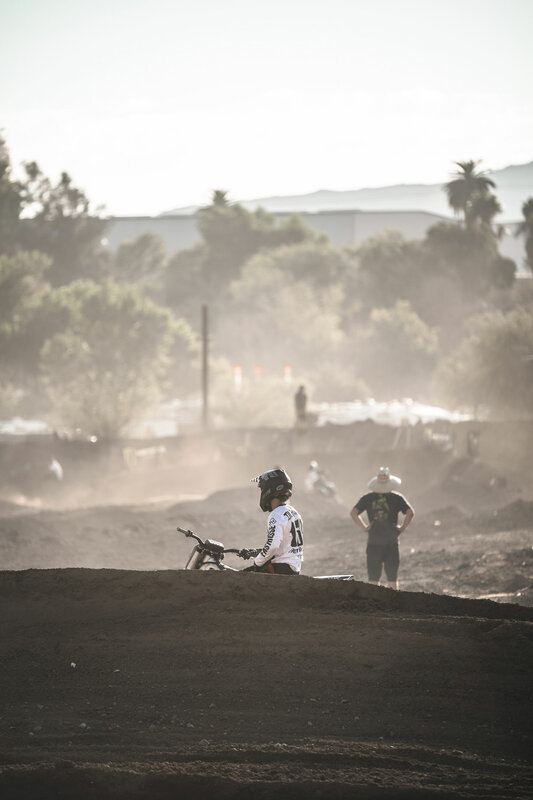 In case you haven't noticed, there's a silent movement happening in the sport of motocross. 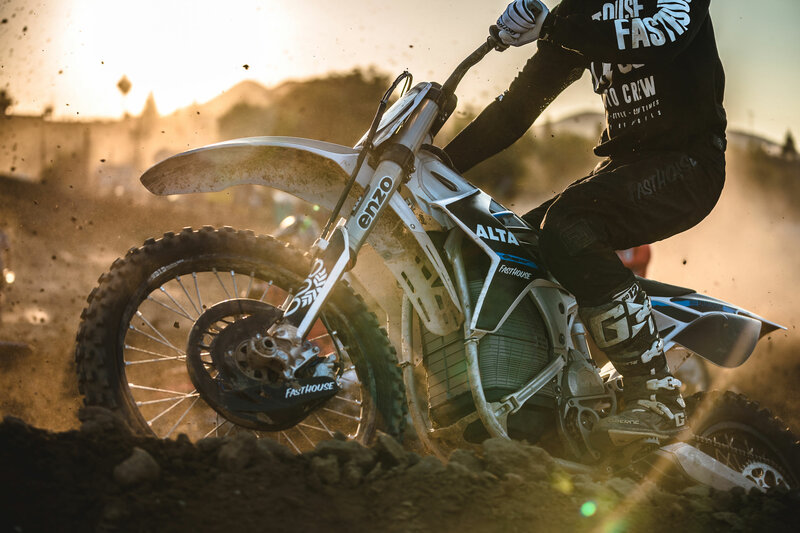 Over the past few years, Alta has been making major strides in manufacturering a race-ready electric motocross bike. 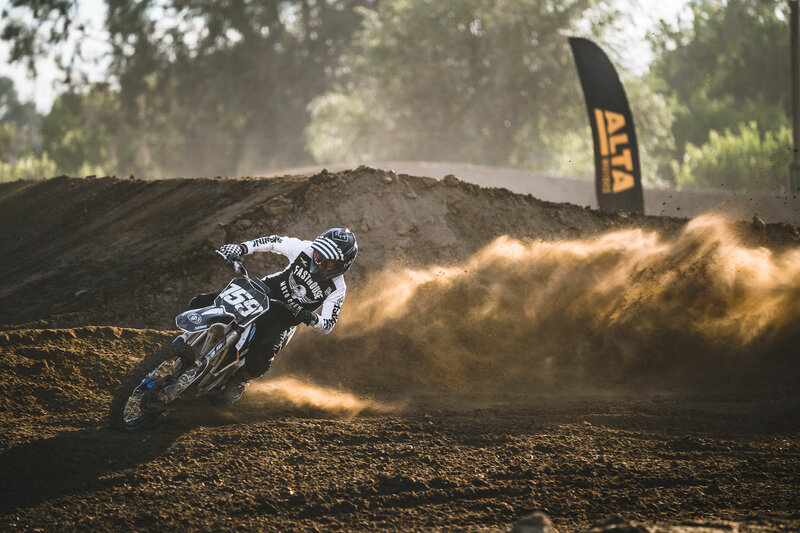 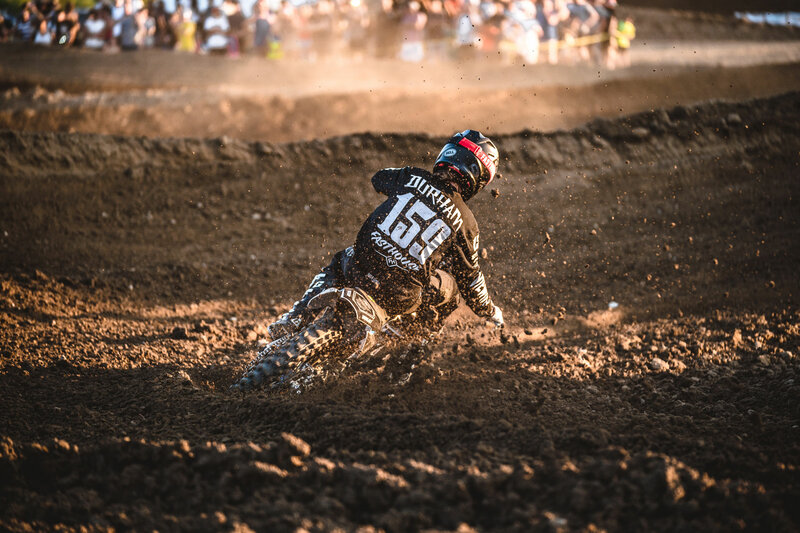 And after spending numerous days at the track with the Alta crew, Darryn Durham decided to put the machine to the test, racing in the annual TransWorld Motocross Slam event at Milestone MX Park. 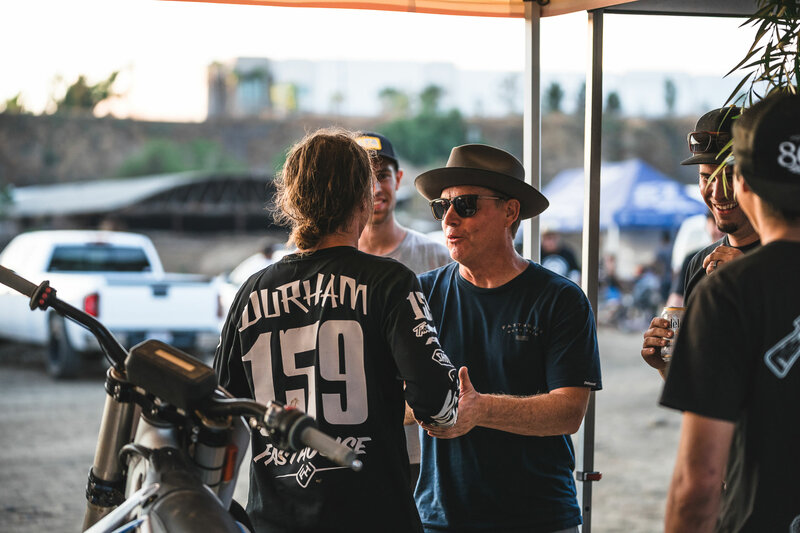 CLICK HERE to check out a rad photo story from the day, and find out exactly how it all went down.